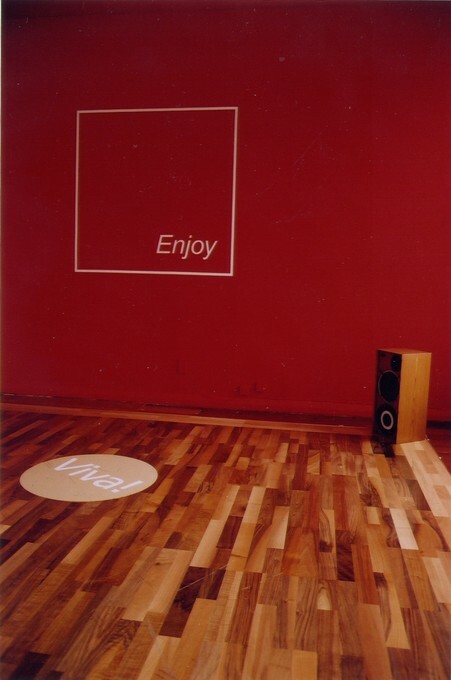 In Dear Dancer Maddie Leach continued her inquiry into what has been termed 'sentimental minimalism' through the presentation of works that operated both as aesthetic objects and venues for participation, layering nostalgia and popular entertainment over minimalist formality. 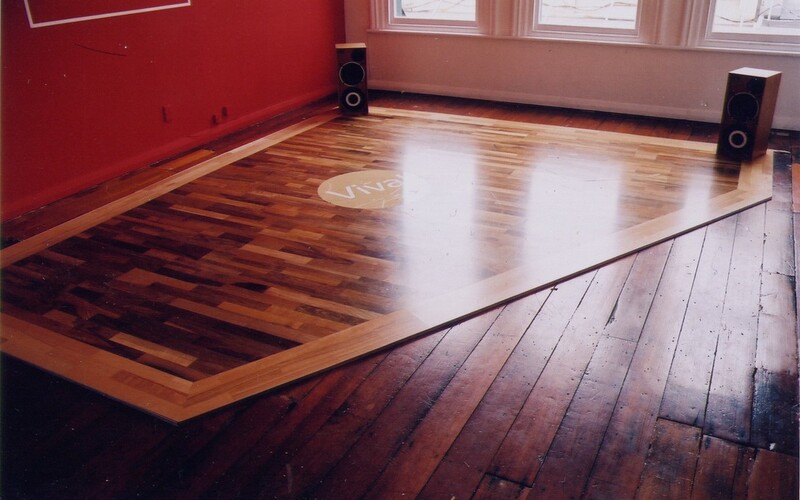 Dear Dancer featured a custom-made parquet dance floor, inviting the viewer to become an active participant. 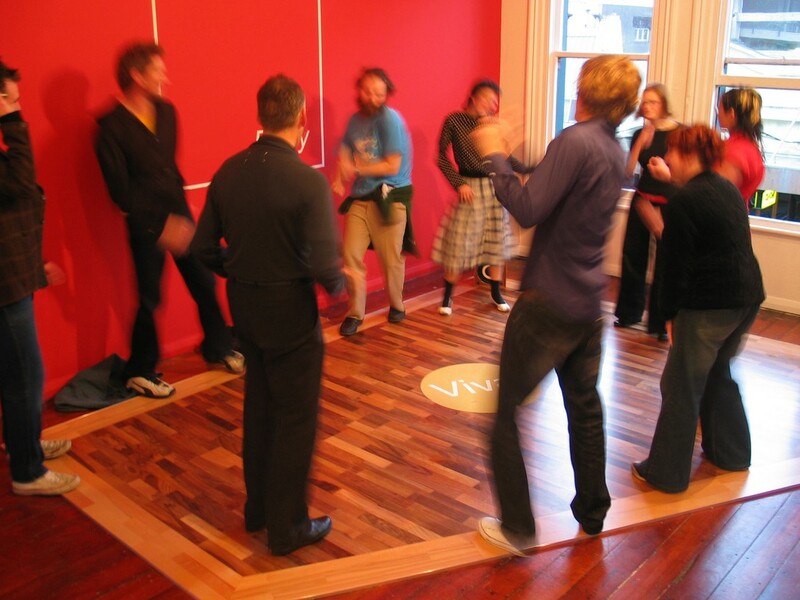 While Leach intended the floor to be danced upon, it did not rely on this participation for validation. 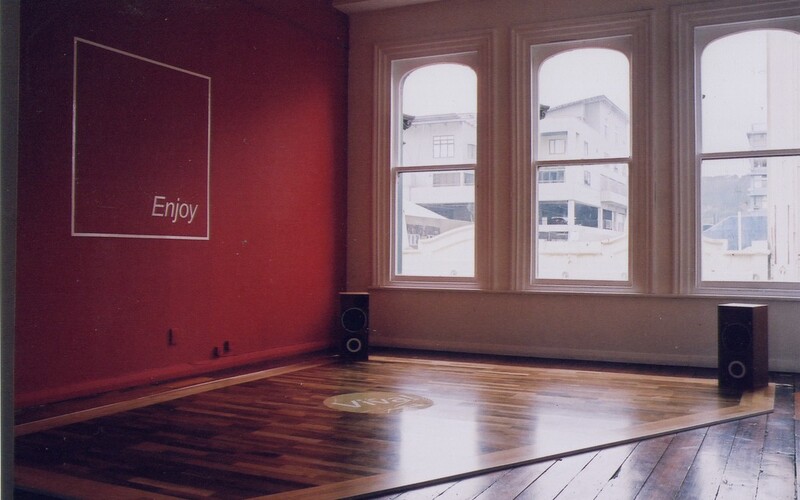 Ideas of the potential and imagined act of dancing on the smooth, highly crafted, warm wooden dance floor locate the implied action and tap into the viewers own nostalgic associations.